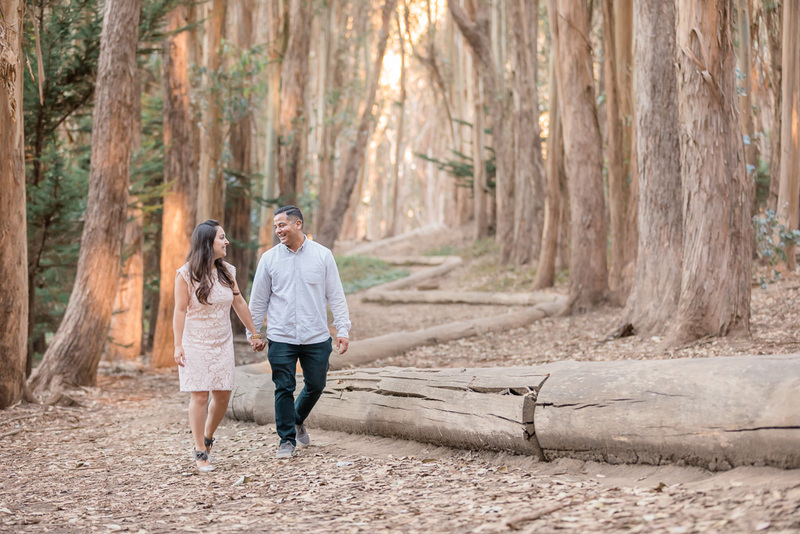 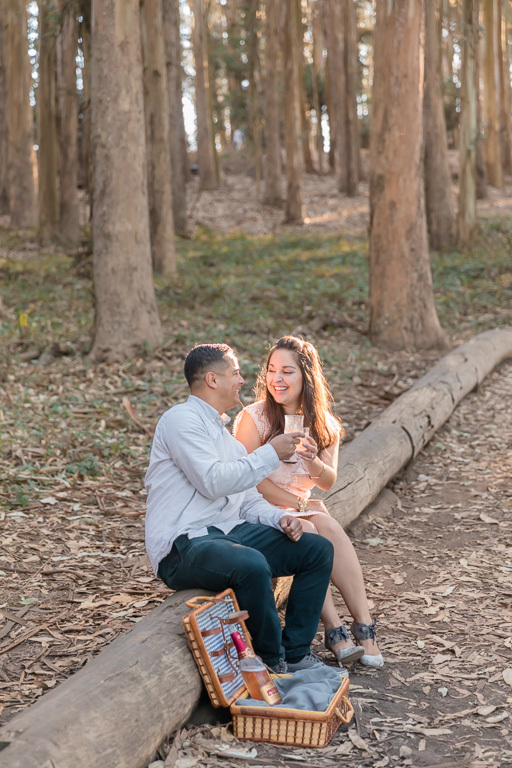 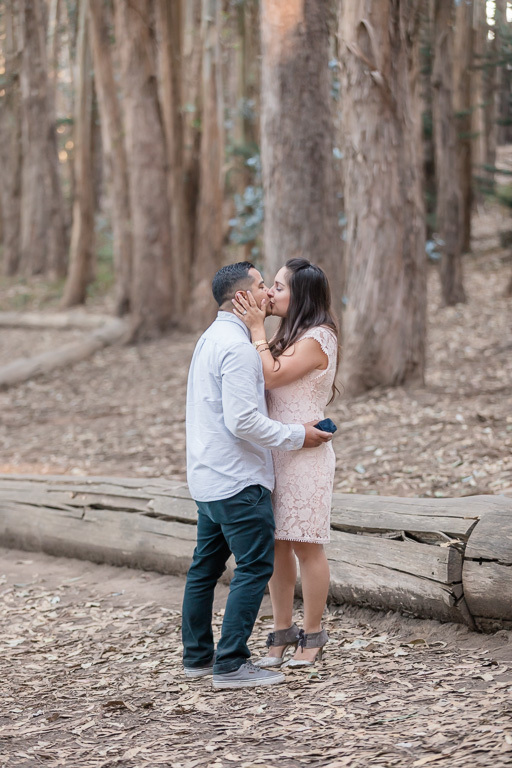 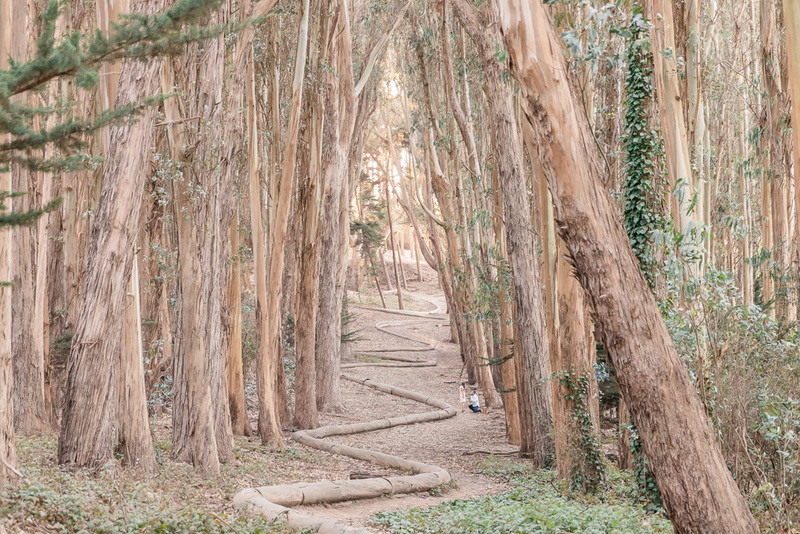 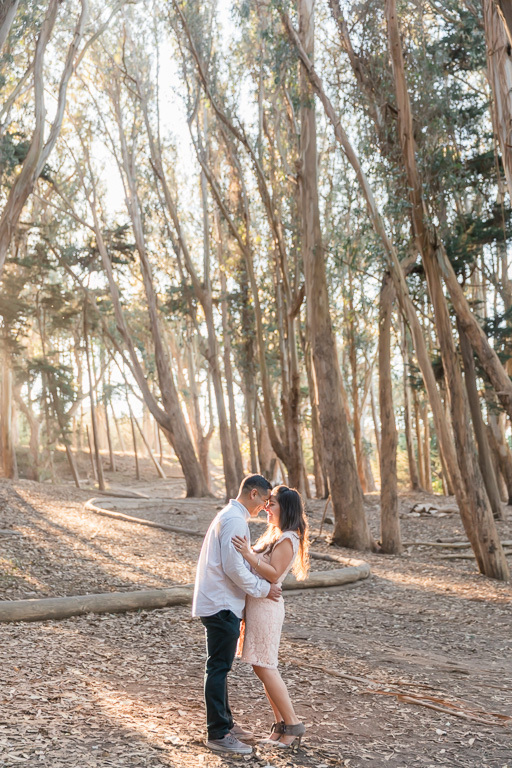 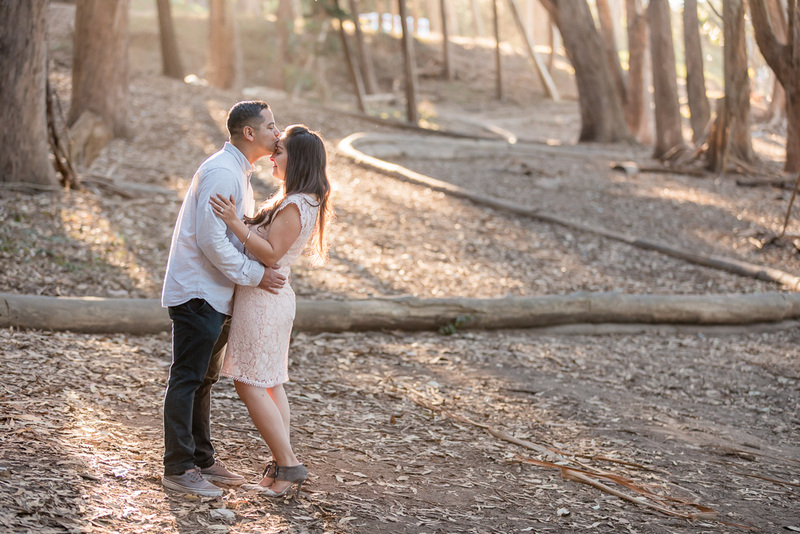 Always a favorite for San Francisco natives and visitors alike, Lovers’s Lane in the Presidio is an easy, relaxing walk and a great place for a date. 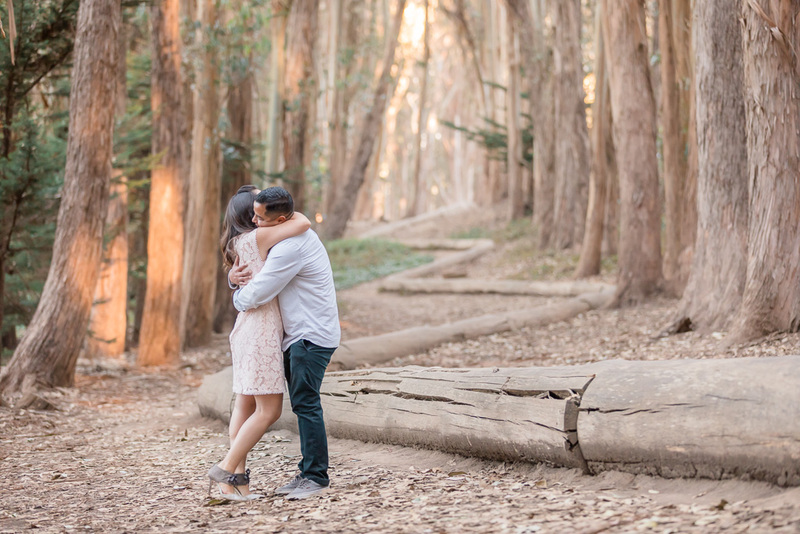 S brought R here one morning before the crowds started arriving, and they had the space nearly entirely to themselves. 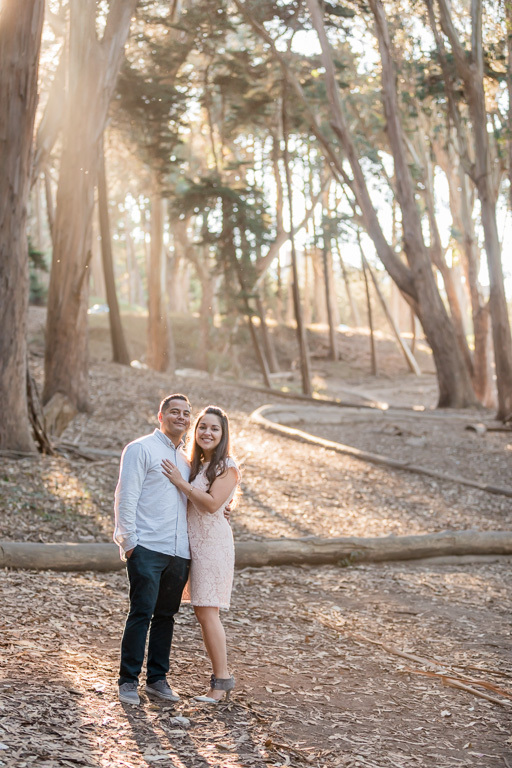 Not only that, but the lighting was incredibly perfect and dreamy. 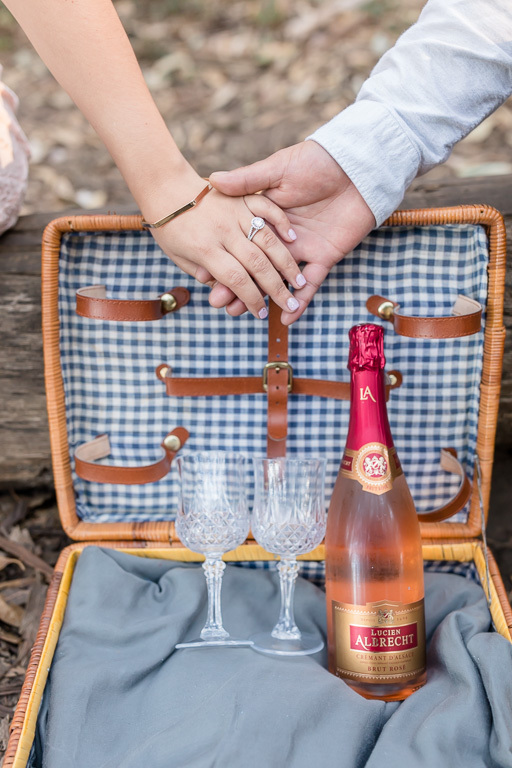 He was even thoughtful enough to bring a picnic basket with champagne to celebrate afterwards! 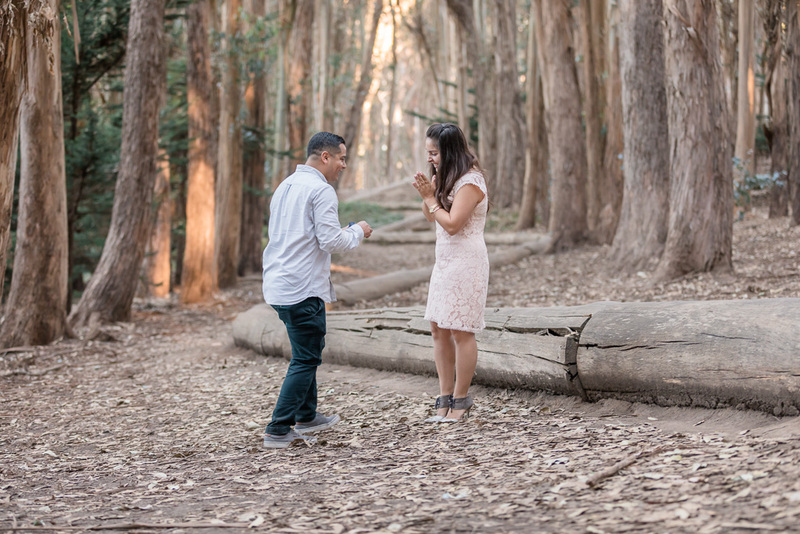 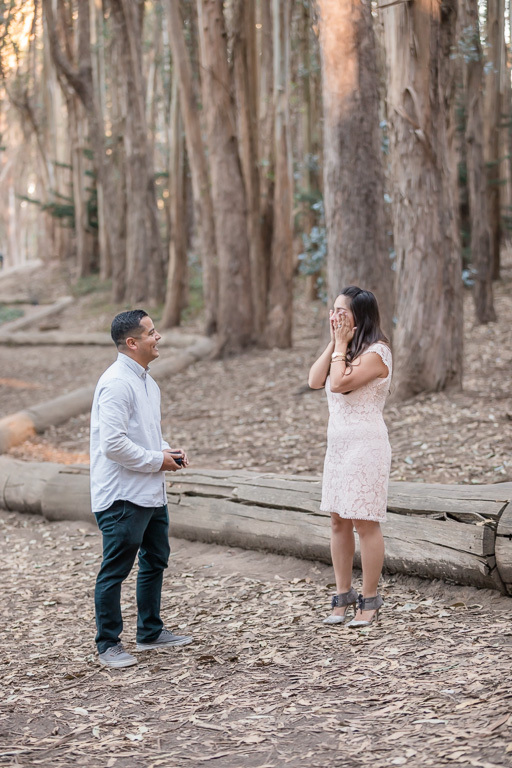 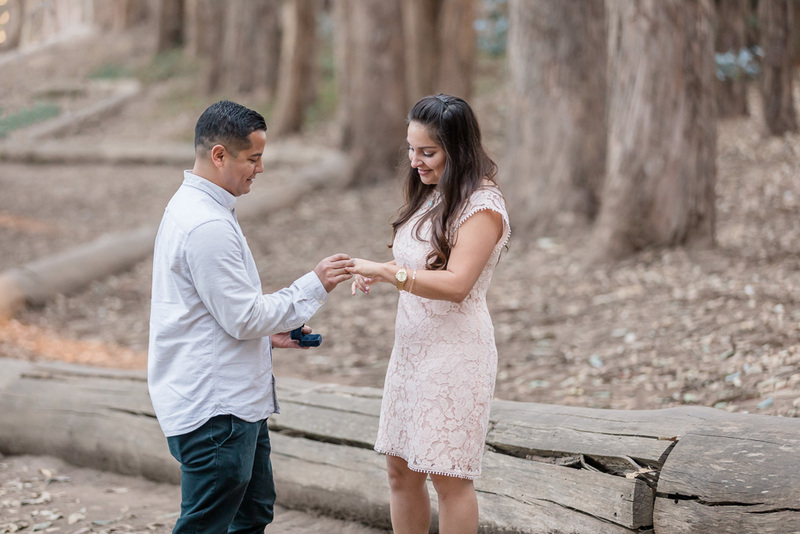 This incredibly special Lovers’ Lane surprise proposal couldn’t have happened in a more perfect, beautiful, and magical setting. 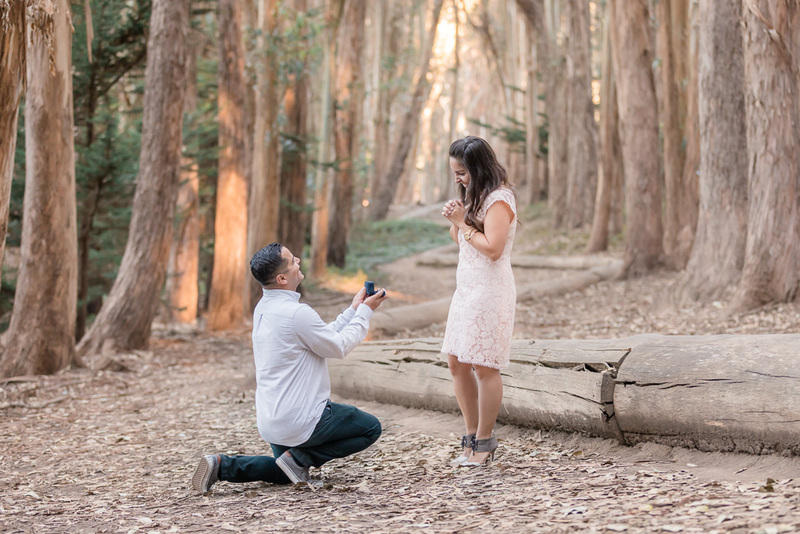 Congrats to S&R on their engagement!